NGK Ceramics is a global leader in the manufacturing of ceramic substrates used in catalytic converter applications for automotive, truck and off-road vehicles. The US manufacturing facility, located in Mooresville in North Carolina, covers more than 500k square feet and it is running 365 days a year, twenty-four hours a day. The facility was initially designed in 1988 to serve a limited geographical area in the US. However, with the business growing faster than expected and more areas being served by the same production plant, NGK faced a major challenge: how to grow the capacity of the North Carolina industrial plant, in order to keep up with the market demand. Efficiency was clearly the answer. To know more about Case Study: NGK, just click on the button below. 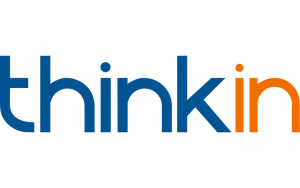 Want to know more about how ThinkIN can improve your business? Contact us for a live demo and a quote!